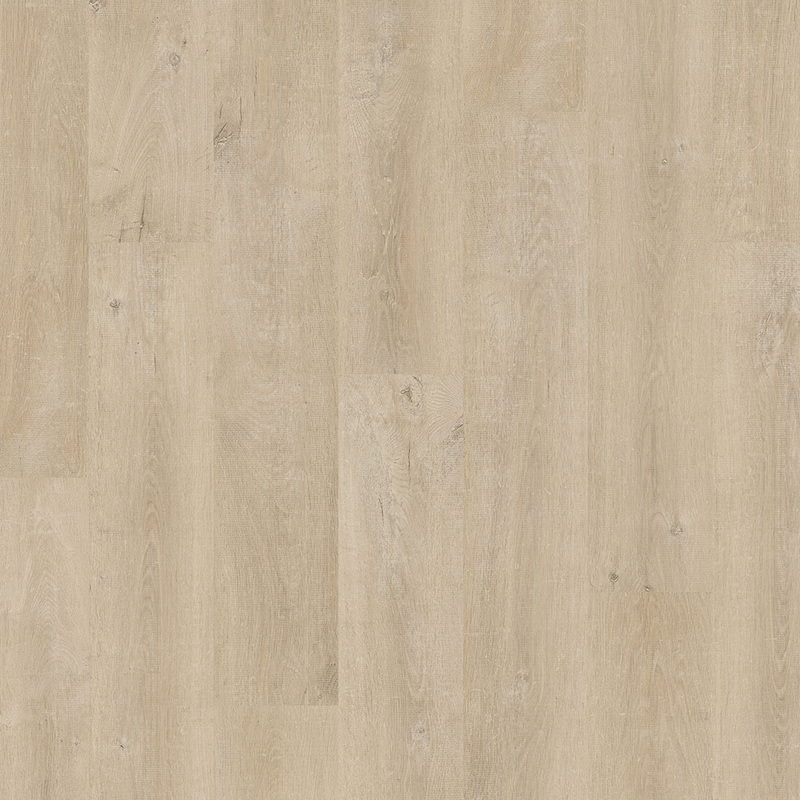 A beautiful take on solid wood flooring, Venice Oak Beige EL3907 reproduces the features of the natural material in amazing detail. 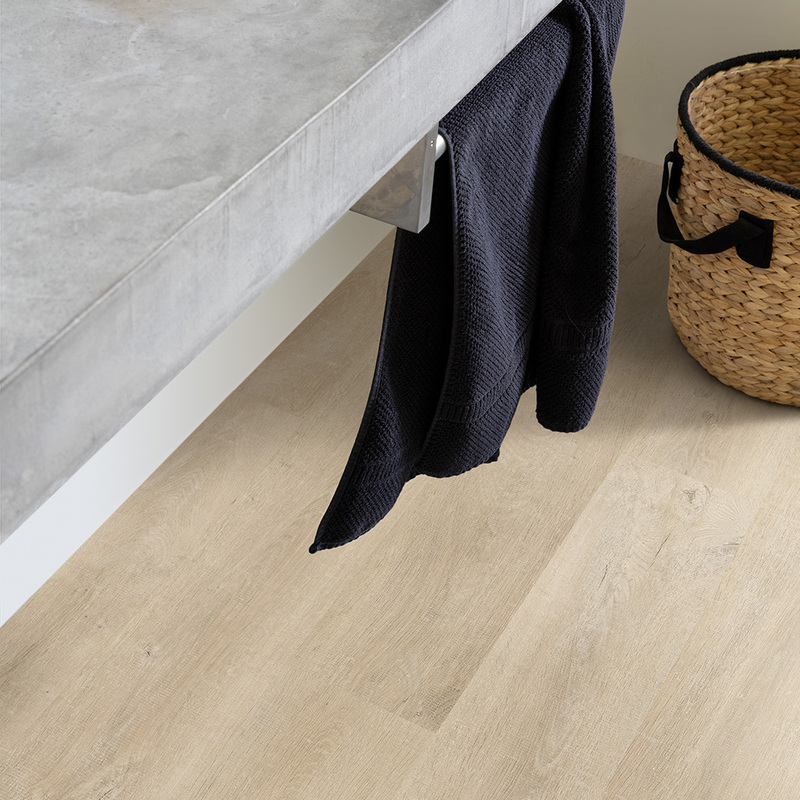 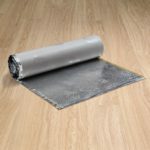 The elegant design boasts light tones and subtle grain textures with no knots or colour variations, to ensure that the floor looks fantastic in virtually any interior. 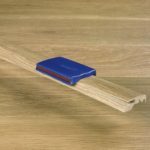 Completed with the Scratch Guard technology, the planks can handle the pressures of a busy family home and look good in the process, preserving their beauty intact for a long time. 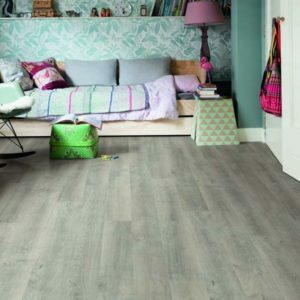 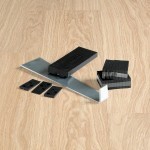 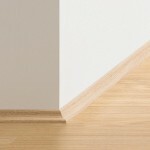 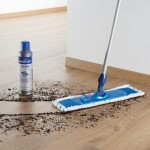 Easy to clean and to look after as well as easy to install, this laminate floor perfectly blends form and function.